We do more than help you manage your finances. We help you get the outcome you deserve because you’ve earned it. Let’s skip the stuffy-suit talk for now, and get right down to the business that matters most — you. What’s changing in your life today? Do you have an immediate, life changing event coming up or that recently happened? New baby? Experienced a sudden loss? Do you need life insurance? You have never used a financial planner. You want to plan for your retirement. You are thinking about using a new financial planner. 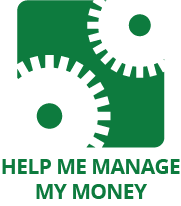 Bottom line: You are looking for some help with money management. You won the lottery! You sold a business. You are thinking of investing in a business. You received an inheritance. You have complex wealth management needs. 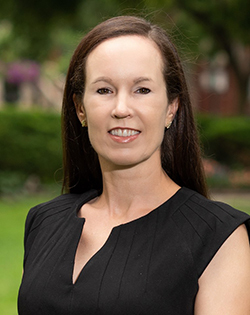 Shanley Rassler Campbell focuses on financial and estate planning strategies for individuals, executives and business owners paying particular attention to retirement planning and the generation of lifetime income for her clients. Shanley is a CFP® practitioner. These marks identify those individuals who have met the rigorous experience and ethical requirements of the CFP® Board, have successfully completed financial planning coursework and have passed the CFP® Certification Examination covering the following areas: the financial planning process, risk management, investments, tax planning and management, retirement and employee benefits, and estate planning. To know if you are dealing with a fiduciary, you need to look for a CFP® certification. All financial advisors must have licenses, but that does not require all license holders to maintain fiduciary ethics. If you find a financial professional with CFP® certification, you'll know you've found the best of the best. Shanley is a Chartered Financial Consultant (ChFC). To hold this certification she meets experience requirements and passed 8 extensive exams covering finance, investing, taxes, insurance, estate planning and ethics.